The kosher options in our nation's capital are very limited, especially considering DC's vibrant Jewish community. For the 3,000 Jewish students at GW, keeping kosher has been nearly impossible with virtually no kosher food offered on campus. Let's fix this! Help us bring a kosher food truck to The George Washington University and downtown DC! A group of passionate students under the direction of Rabbi Yudi Steiner are on the verge of making this a reality. 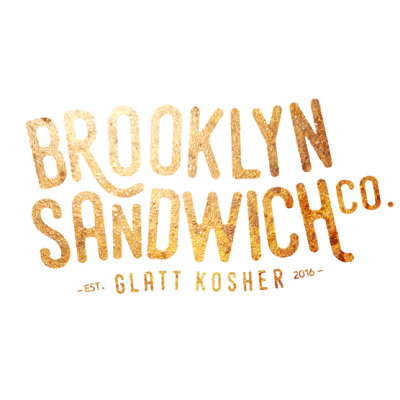 Featuring authentic Brooklyn eats; think matzo ball soup, knishes, pulled brisket on a pretzel bun, cauliflower mash, and crispy potato fingers. We have the truck, the chef, the menu: we're almost ready to roll. To get the truck on the road this summer, we need your help now with a donation. Please give generously and share this mitzvah with friends and family. The startup cost of making this project financially viable and self-sustaining is $70,000. The goal of this campaign is to raise $15,000 to cover a portion of the startup expenditures. Donations are fully tax-deductible under the IRS code. The DC kosher food truck is a project of Jewish Colonials Chabad, which provides a home away from home for the country's fifth largest Jewish campus community. Our mission is to create a warm and inviting space where students can form lifelong friendships and reconnect to our rich heritage. Jewish Colonials Chabad is an affiliate of Chabad-Lubavitch of the Maryland region. The food truck will be under the kosher certification of Rabbi Hillel Baron Cong. Ahavas Israel, Columbia, MD.